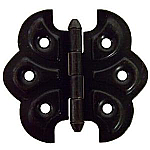 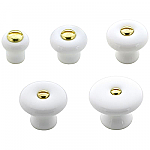 This Zinc platted steel turn button has many uses ranging from use on flush doors, shutters, holding drawers shut or any other item that needs a latch to hold it shut. 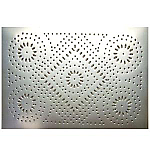 This item is $0.43 when your order exceeds $250 before shipping in qualifying items. 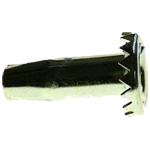 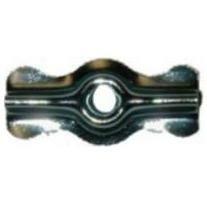 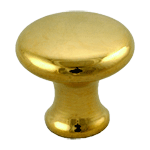 Hardware Tip: This item and the screw will age with time or the process can be spead up with Brass Ager.